Epicure is dedicated to sharing delicious meal solutions that use only real, whole ingredients you can trust, while never ever compromising on taste. 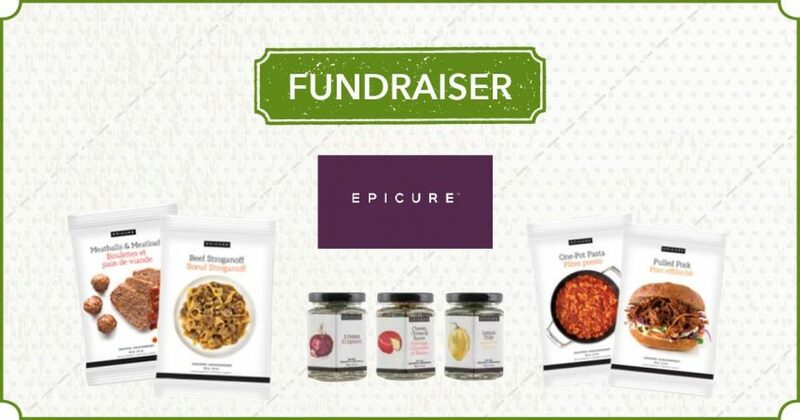 Throughout September until October 15th we will be selling Epicure items as a Centre Fundraiser. Check out a catalogue at the Centre or online at https://epicure.com/en/catalogue and see Paul to place your order next time you are at the Centre. With every purchase made up until October 15th, the Centre will receive 20% back. Don’t miss out as Epicure products can transform the way you cook.